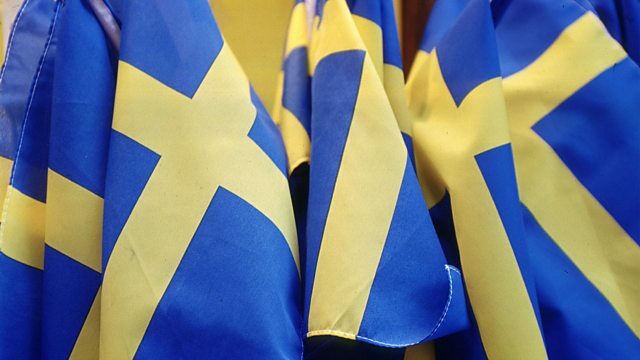 BBC Radio 4 - What Happened Last Night in Sweden? President Trump says recent immigrants are responsible for a rise in violent crime in Swedish cities. Ruth Alexander investigates. In February 2017, President Trump made a speech to his supporters. He moved on to the topic of immigration and Sweden. "You look at what's happening last night in Sweden," he told the crowd at a rally in Florida. "They took in large numbers; they're having problems like they never thought possible". This confused the Swedes because they hadn't noticed anything happening on that Friday night in their country. What Trump was referring to was a Fox News report he had seen about immigration and crime in Sweden. The report twisted a story done by Ruth Alexander for Radio 4's More or Less programme and used misleading statistics to try to show that recent immigrants were responsible for a crime wave in Sweden. More or Less debunked the report and its use of statistics but since then there has been spate of violent crime in Sweden. Ruth Alexander travels to Stockholm and Malmö to find out the truth about what's going on.